The El Reno EF-5 Tornado: The Darkest Day. Sunday Telegraph Article on Sean Casey and the TIV - Internationally Published! 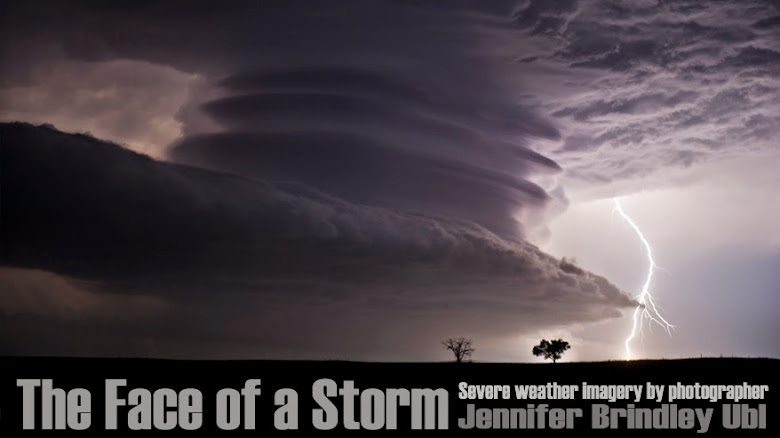 Like me on Facebook here at the Face of a Storm page! Follow me on Twitter through JBe Photography! I am a professional photographer on a journey of creating beautiful images, going storm chasing, dream journaling, healthy living, bloody marys and couponing.